Traditional bar soaps contain surfactants with high alkaline content to increase lather and leave skin feeling squeaky clean. However, high-lathering soaps dissolve natural oils in skin's protective barrier, triggering dehydration or transepidermal water loss. The result is skin irritation, wrinkles, sagging, and other skin imperfections. Glycerin-based, low-lathering bar soaps (pH 7 to 10) have natural solutions that leave normal, combination, and oily skin feeling smooth, soft, and moisturized. Glycerin is a powerhouse humectant with hydroscopic properties; it absorbs water from the air. 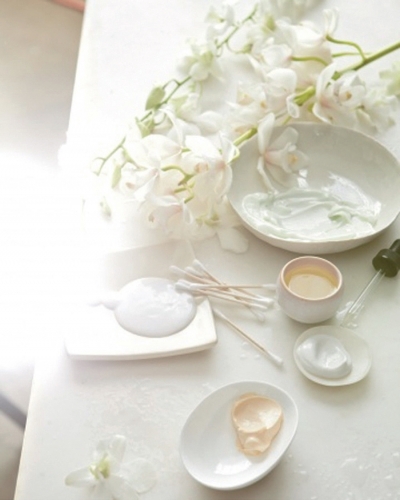 Attracting and retaining that moisture is vital to maintaining healthy, supple skin. Skin care professionals should encourage clients to consider glycerin-based bar soaps in their homecare routine. They should look for based off their skin condition. Dry, flaky, sensitive skin: Shea, cocoa, mango, and avocado butters are emollients that smooth flakiness and restore lipid levels, which soothes skin and accelerates barrier repair. 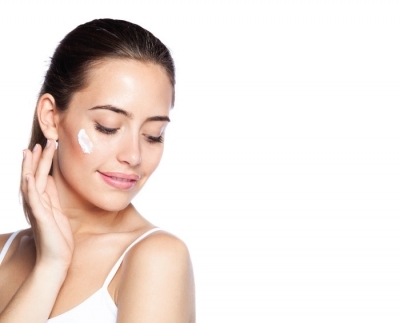 High levels of fatty acids also help skin maintain its natural pH balance. Acne-prone skin, eczema, rosacea: Sulphur or tea tree oil provide mild exfoliating and anti-bacterial effects, clearing pores and killing bacteria that cause acne breakouts. Uneven tone, rough texture: Salt, honey, oatmeal, and loofah fibers are excellent exfoliants for smoothing and refining skin texture. Dull, lackluster skin: Brightening herbs – such as bearberry, mitracarpe, lady's mantle, fenugreek, and mulberry – improve discoloration, freckles, and age spots. Stressed, post-treatment skin: Unscented bar soaps are recommended for clients with allergies or undergoing treatments that stress skin. Oncology patients should check with their doctor to see if glycerin-based soaps with essential oils are a viable alternative to traditional fragrance-added cleansers. Clients can also select from a huge range of soaps with aromatherapy benefits, such as the calming effects of lavender buds, rose petals, and sandalwood, or energizing bergamot peel, eucalyptus leaves, and wild lemongrass. There are things formulators can do with bar soap that cannot be accomplished with liquid cleansers. For example, butters are ideal in bars, but higher percentages of oils cannot be stabilized in water-based cleansers. Furthermore, high levels of herbs can be loaded into bars. Likewise, flower petals and herbs are visually appealing in bars but clog pumps. Exfoliating salts are suspended in bars but dissolve in liquid. Bars do not require preservatives to prevent spoilage – an issue liquid cleansers must address. Avoid categorizing bar soap as bad and liquid cleansers as good. Educate clients on how to determine the best bar soap for their personal anti-aging cleansing regimen. 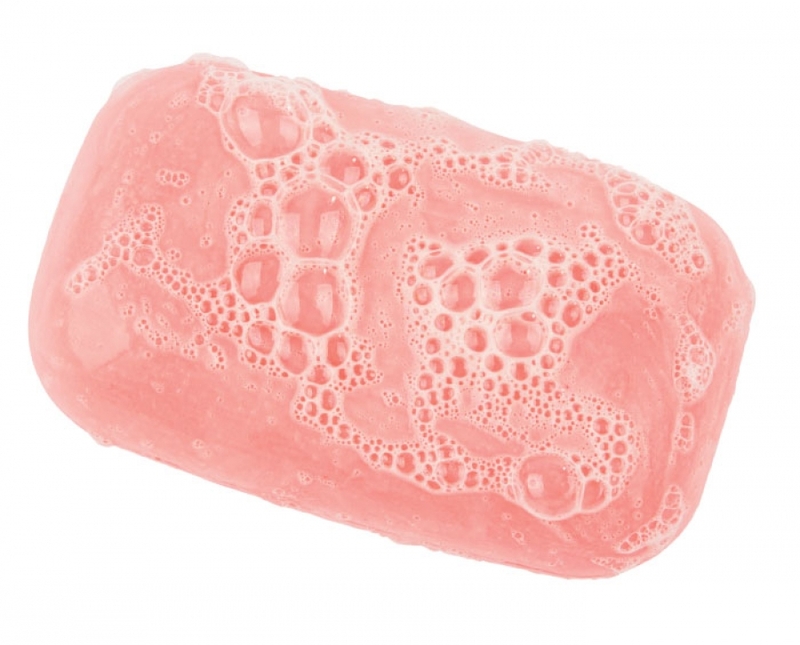 Bar soap gets a bad rap – spread the word and give it the props it deserves!